This post has been a long time coming! I can't believe my baby sister is getting married in two months. It feels like yesterday that we were wearing matching pajama's and playing with our beanie babies together! I flew to Nashville for a long weekend with Erin and Jackson and we had a blast. We took pictures Saturday afternoon and traveled around the beautiful city. We met while we were in college at JMU and were both involved with the ministry of Young Life. We started dating in March of 2013 and dated all through the rest of college. This was a time where we both were growing in the Lord and learning a lot about what His plans are for our lives. One of our favorite things to do is to take spontaneous trips to the beach and new places. One of these trips landed us in Nashville, TN where we dreamed what it would be like to live in a new place like this together. Fast forward through a year of long distance and lots of phone calls, to when Jackson proposed in February of this year! 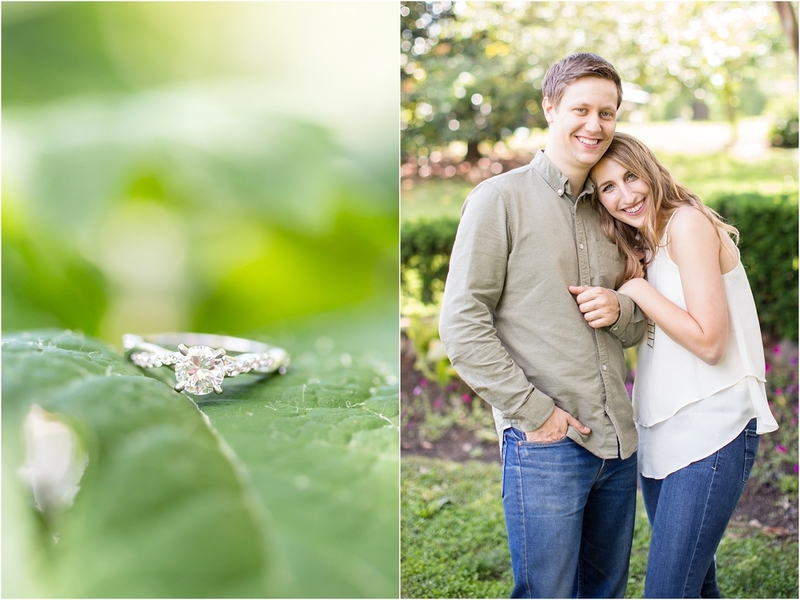 It has been a fun road planning a wedding and the beginning of our life together, and we are very excited to celebrate this August! We took pictures at Centennial Park, Crockett Park, 12 South, and the Walking Bridge! 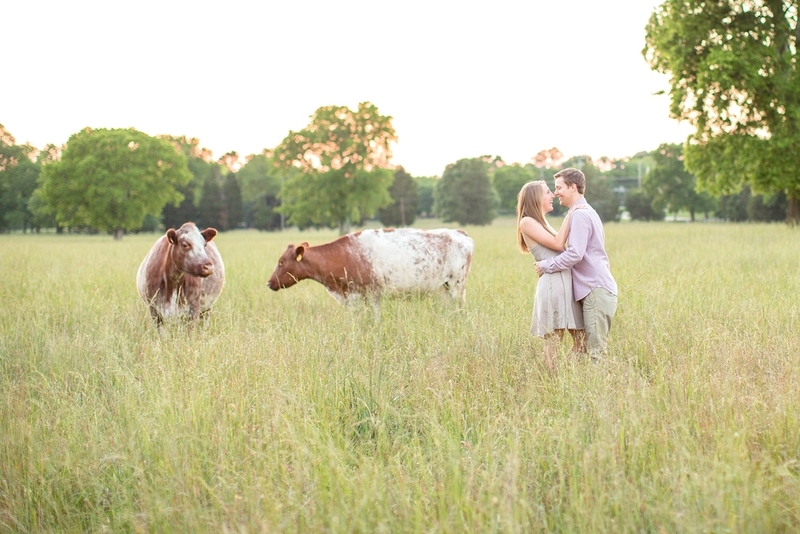 Erin and Jackson also wanted pictures in a field so Sunday night we took a few more at golden hour. We stopped the car at a random field that had some cool cows in it and had a blast! It was a challenge to avoid all of the big cow terds, but we survived! Such an amazing weekend, I am so excited for you two! Erin and Jackson love to dance together. Adorable! In love with this wall! Erin, you are so gorgeous!! Had to jump in for a few pics! Sweet Jackson knows how to make my sister laugh! Thanks to the cows for being awesome props! They may have tried to lure them with grass to be in the pictures... they weren't interested! Jackson doesn't give up. So funny!! AH thanks for looking at this long post. It was so hard to pick my favorites, I am a little biased! I can't wait for the wedding Erin, I love you! 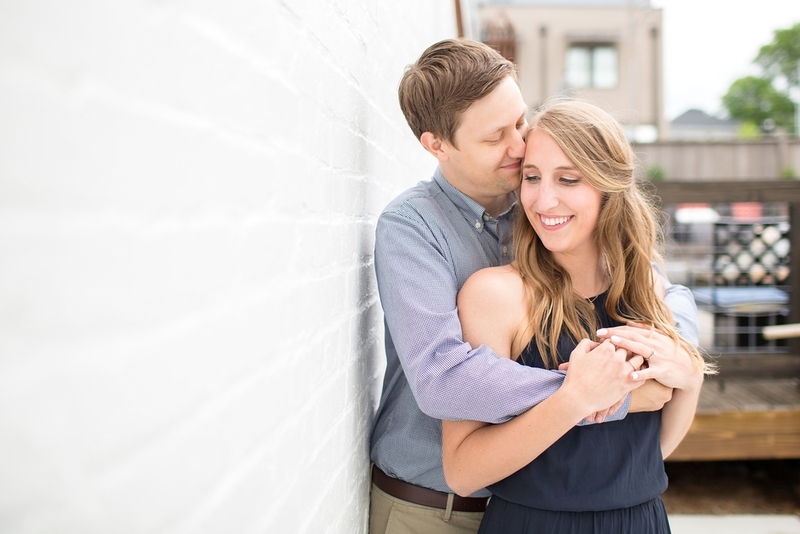 In case you missed it, check out Shauna & Keith's downtown Annapolis engagement session!